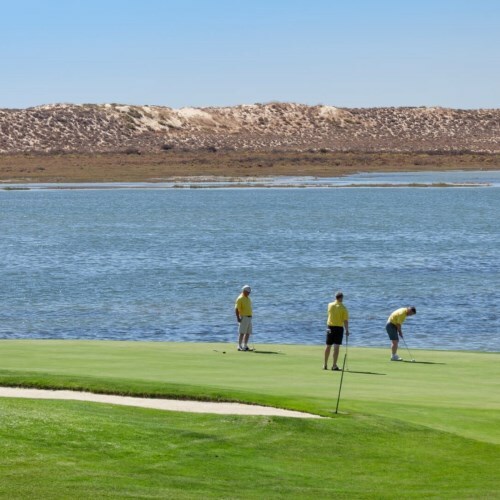 Discerning visitors looking for the finest sandy beaches, championship golf courses and other first-class sporting activities will love Quinta do Lago. 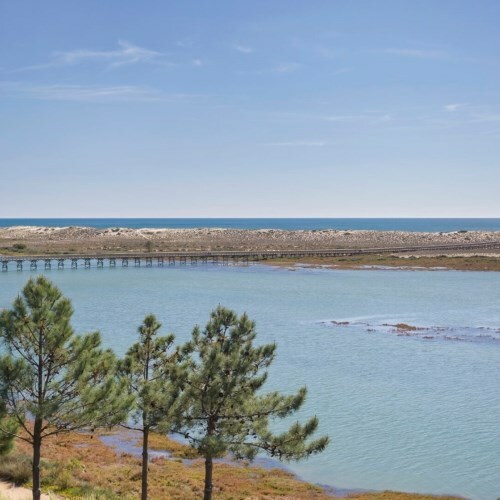 Set among awe-inspiring pine forests in the Ria Formosa Natural Park, Quinta do Lago is one of the jewels of the Algarve and one of the most exclusive resorts in Europe. 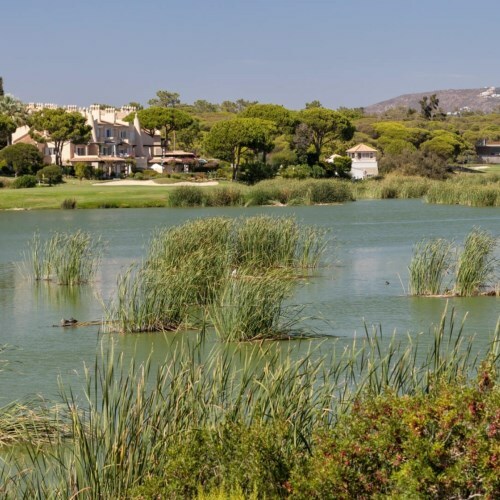 The breathtaking natural beauty of the Quinta do Lago coastline includes a three kilometre stretch of pure golden sandy beach. Perfect for swimming, sunbathing and beach activities, the sand is edged by large sand dunes that provide a natural shelter from the sun. Awarded European Blue Flag status for the high standard of its water, safety and environmental protection, the beach has lifeguards permanently in place during the summer months to ensure your absolute wellbeing. 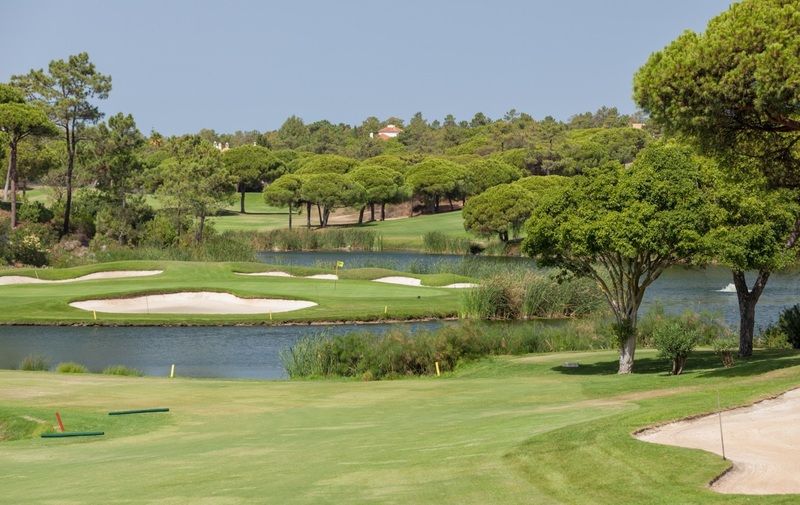 Quinta do Lago has earned the status of Portugal’s leading golf resort. In fact, at the 2015 and 2016 World Golf Awards, the resort was awarded the title of ‘Europe’s Best Golf Venue’. 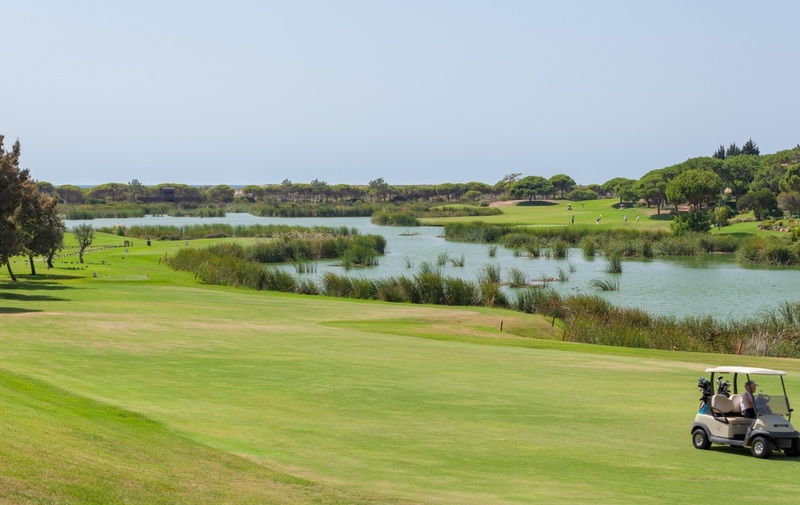 Golf has been central to Quinta do Lago Since its foundation in 1972. 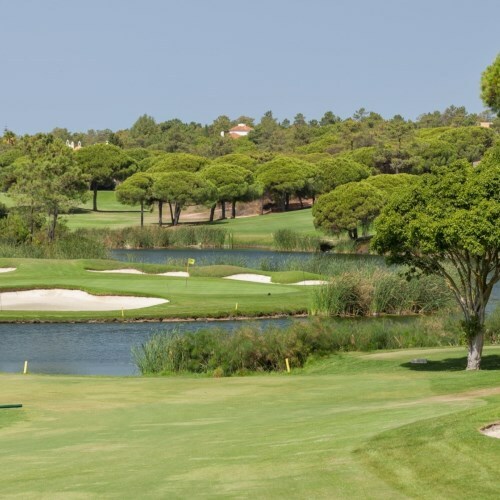 With three award-winning courses in close proximity plus a variety of unbeatable training and practice facilities – such as the Paul McGinley Golf Academy and the TaylorMade Performance Centre – Quinta do Lago is any golfer’s dream. 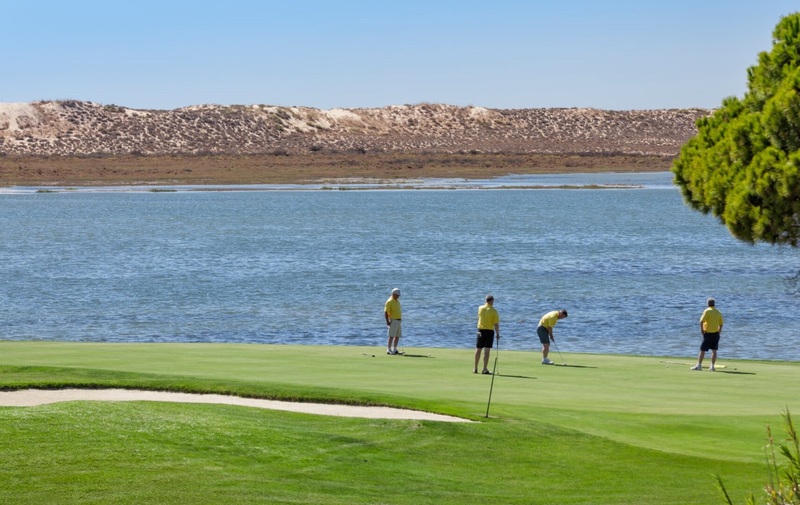 Whatever your favourite activity, whatever the time of year, Quinta do Lago has got it all. The resort boasts the largest tennis academy in Europe, superb swimming facilities and first-rate gymnasiums. Then, of course, there are a whole host of outdoor activities to enjoy. 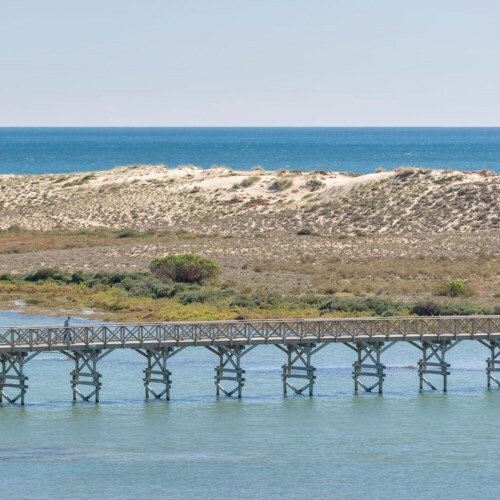 The area offers the perfect environment for cycling, running, horse riding and, for those looking for something a little more sedate, bird watching among the forests and lakes of the Ria Formosa Natural Park. 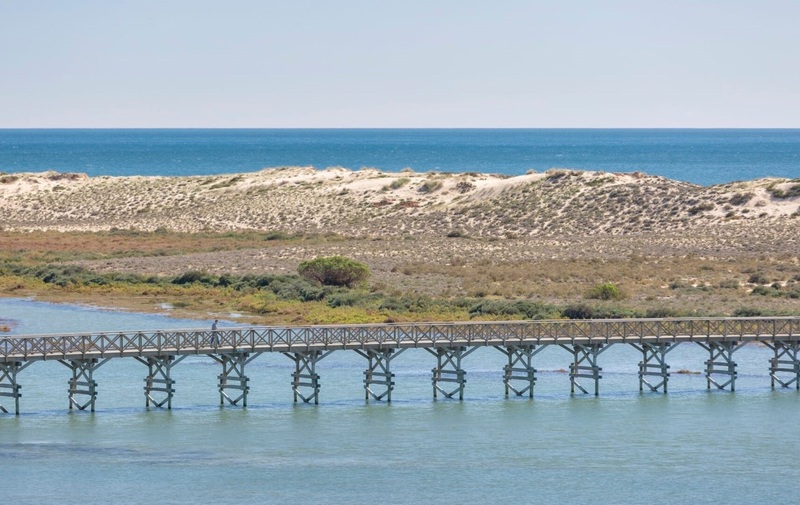 The enviable Algarve coastline makes Quinta do Lago an ideal location for some of the finest seafood – although you can find a variety of delicious dishes from around the world. 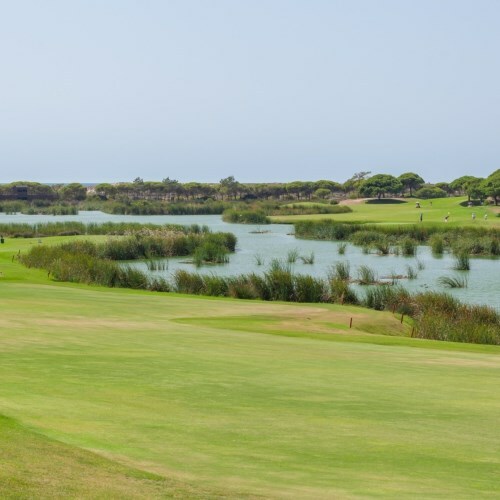 Renowned restaurants include Bovino, Casa do Lago, Gigi, 2Passos... or why not try Coco Lane for an afternoon drink after an demanding golf or tennis match? Each individual restaurant and bar has its own distinctive atmosphere, so you’ll never tire of superb locations in which to dine and relax. And, if you want to treat yourself, why not try the traditional Bolas de Berlim pastry? It’s a fried sweet dough rolled in sugar – delicious as a special treat on the beach. 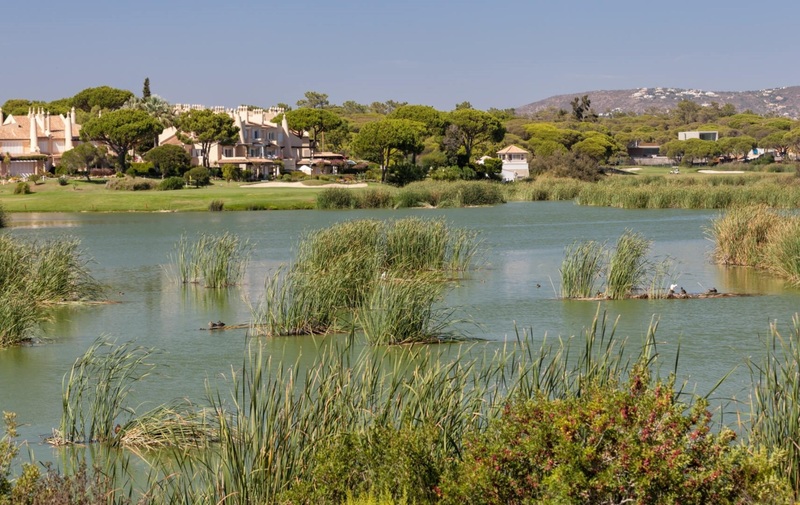 Quinta do Lago is always evolving, and The Campus is the latest exciting development. The aim of The Campus is to provide you with professional-level training in a range of sports. With a team of world-class athletes who have competed at the top tier of international sport already signed up to the project, The Campus offers beginners and professionals alike, sporting facilities and instruction that are truly world-class. Those looking to take a break from the sun, sea and sporting activities can enjoy a stroll through the Quinta Shopping Centre. With a wide variety of exclusive designer clothes shops and fine restaurants, it’s the perfect place for a little retail therapy. 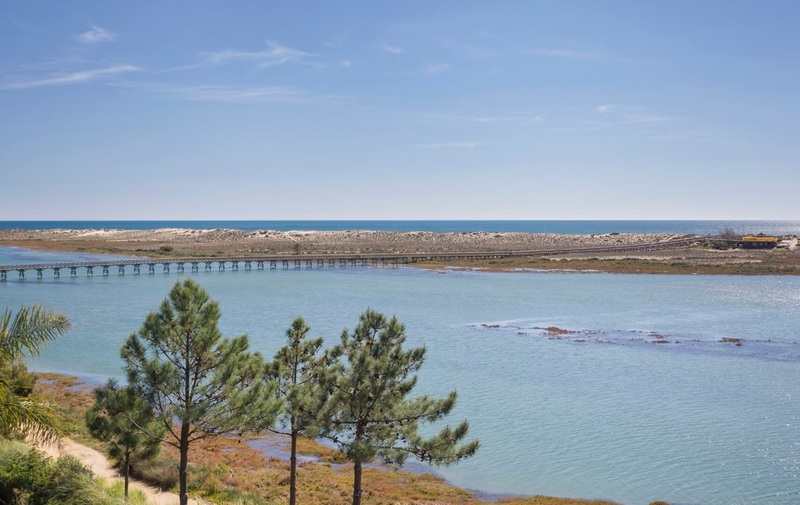 ONE Select Properties is based in the Quinta Shopping Centre, so please call in to say hello and explore the Quinta do Lago real estate we have to offer.